In the world of digital business, the performance, profitability, reliability and capability of each Industrial Plant is described and measured through the data and information it generates. 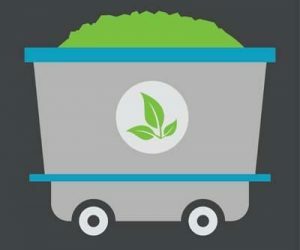 This amalgam of disparate data and information is what we call the “Industrial Plant Dataset”. 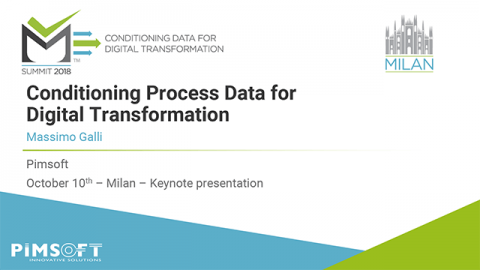 People, applications and business processes use this dataset to create sustainable business value and benefits. Therefore, data quality matters. Regardless of your industry or your problem domain, Sigmafine has the breadth and depth needed to deliver and support a wire range of applications and solutions across the Process industries. Our solution briefs provide a generic explanation of how to use Sigmafine in a particular industry or for given solution area. Our application briefs present actual implementations delivered to customers. Power and utilities markets are severely competitive placing the imperative to effectively use the digitalization solutions to continuously expand their operating limits, reduce uncertainty in production and performance KPIs, hence driving better financial performance yet operating sustainable. 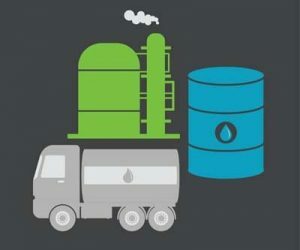 Enabling LNG producers, from liquification to regasification, to transform their process measurements into accurate, corrected information (balanced energy, volume, …) used within financial transactions, production accounting & allocation, royalty calculations, performed with an all-encompassing, adaptable, digital plant. Digital oil & gas fields want smarter, cost-effective operations from leveraging the increased sensors & data sources. Improving plant operations requires that this extensively connected data-set is highly accurate and consistent for near-real time analyses. Sigmafine supplies validated, reconciled, conditioned data ready for use. Empowering metal producers to expand their operating limits, reduce uncertainty in key components composition, hence driving better financial performance yet complying with international metals accounting standards such as AMIRA. 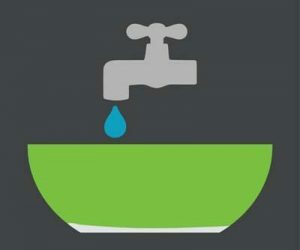 Water systems are critical infrastructures that are capital intensive and challenging to operate. The challenges vary by regions, but they always include sustaining water quality, producing and delivering water according to the demand and improving water conservation and reuse, energy consumption and all the factors impacting costs and reliability. 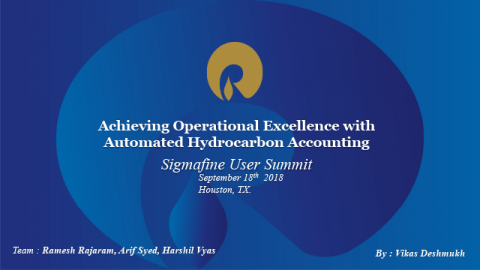 Govern the full fertilizer production and logistics using Sigmafine solutions to uniquely solve your production accounting, piles & inventories management, loss accounting, water and utilities balancing all within a single digital environment fully integrated within the cybernated enterprise landscape. 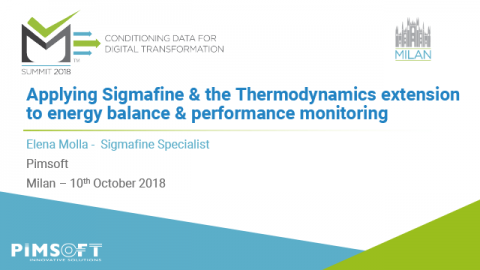 Sigmafine software, connects raw process data, material transactions and business data in one model constrained by first principles equations, evoking a refined, consistent and highly accurate data set to drive material accounting, inventory reporting, integration with ERP and business intelligence till supporting corporate governance. 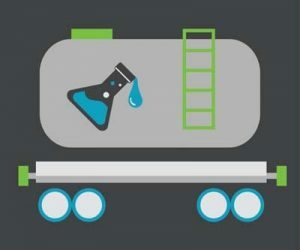 Take control of the supply chain and logistics for large and complex chemicals production using Sigmafine solutions to uniquely solve your production accounting, inventories and loss management, performance monitoring and energy management within a single digital environment.